Dry-powder inhalation (DPI) technology offers a favorable drug development opportunity for respiratory or systemic drug delivery. Delivering a uniform dose in a portable, easy-to-use system, capsule-based DPI device is a simple and cost-effective way to deliver inhalable medication. With over 20 years’ experience and billions of capsules delivered for inhaled drug delivery systems, Capsugel is well known for its world-class quality that helps ensure dose uniformity and reproducibility, as well as high performance machinability. We have developed customized capsule solutions for a number of drugs that have become gold standards in the treatment of major respiratory diseases. Global supply chain, security of supply and technical and regulatory support accompany every capsule sold. Capsugel’s Bend, Oregon facility is recognized for spray dried dispersion technology and particle engineering with fast track programs for new chemical entities. 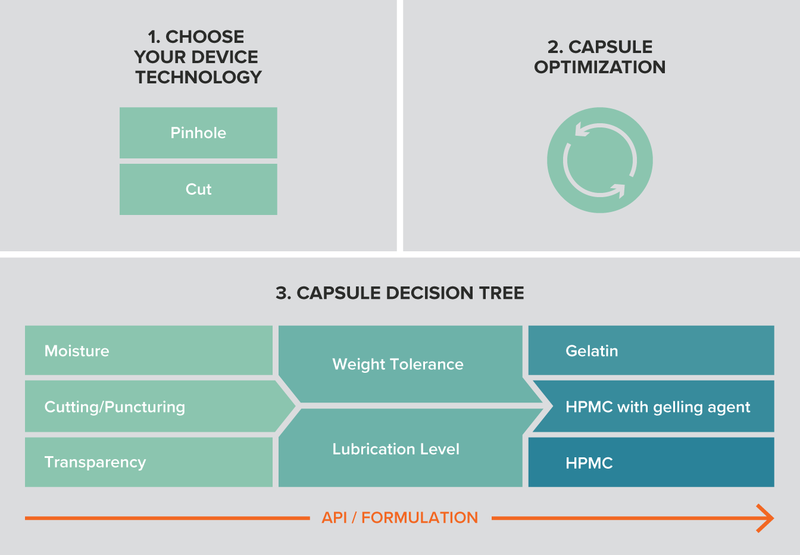 From common to very complex inhalation development, Capsugel’s Bend scientists can select a lactose-free, spray dried dispersion-based approach based on the API characteristics and target product profile. To support formulation development, Capsugel maintains a dedicated inhalation powder manufacturing suite in Bend that can handle a wide range of compound types and safety classifications ranging from large to small molecules. 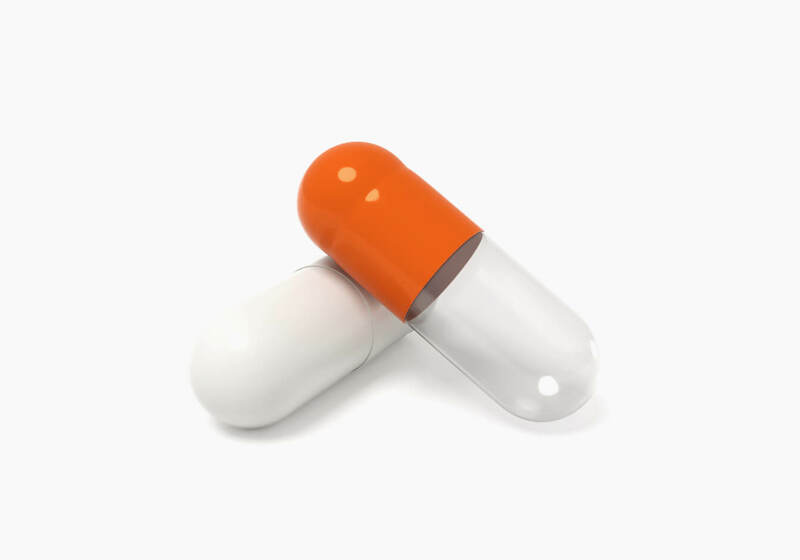 Interested in learning more about DPI Capsules?